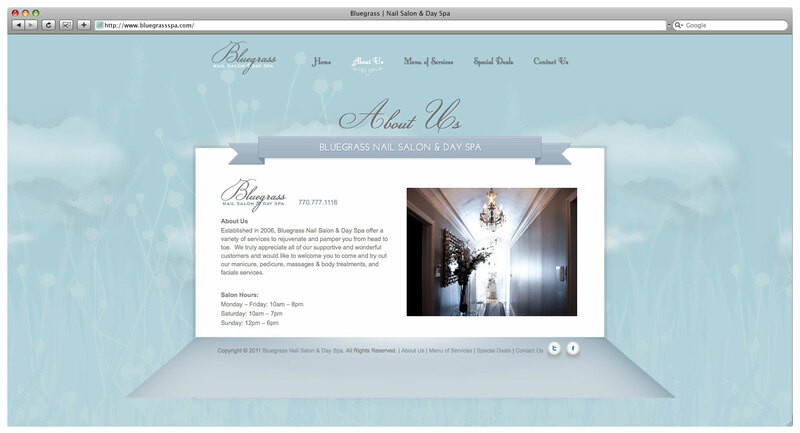 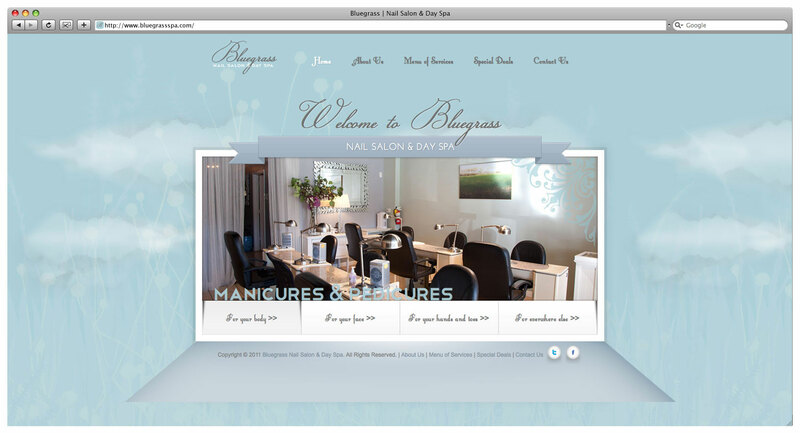 Website design and build for an upscale nail salon and day spa located in Alpharetta, GA. 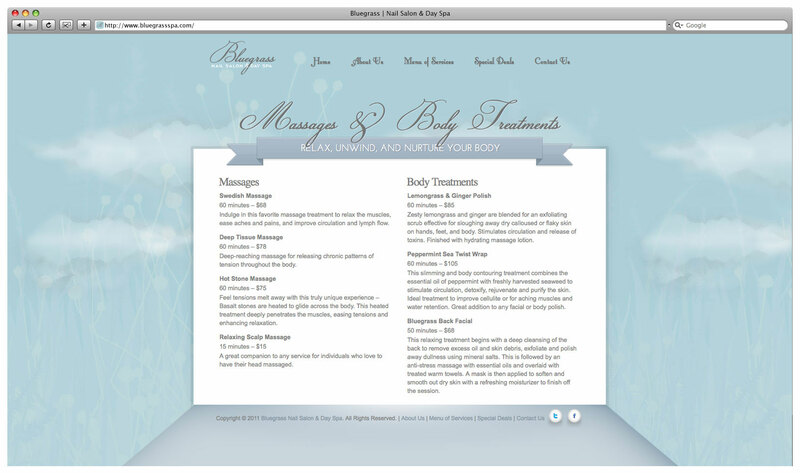 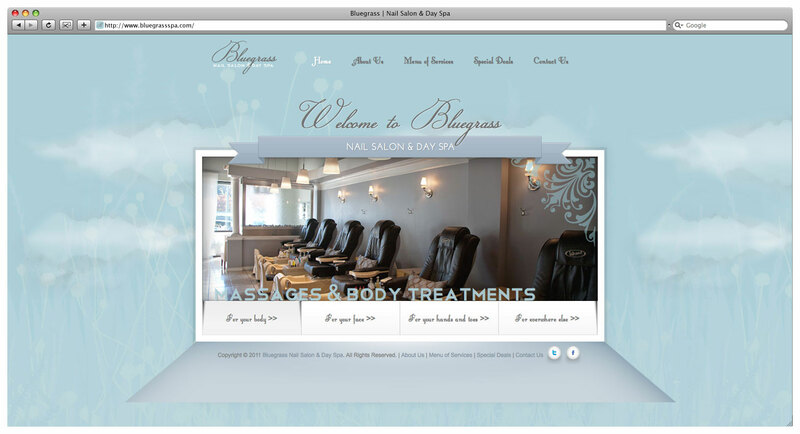 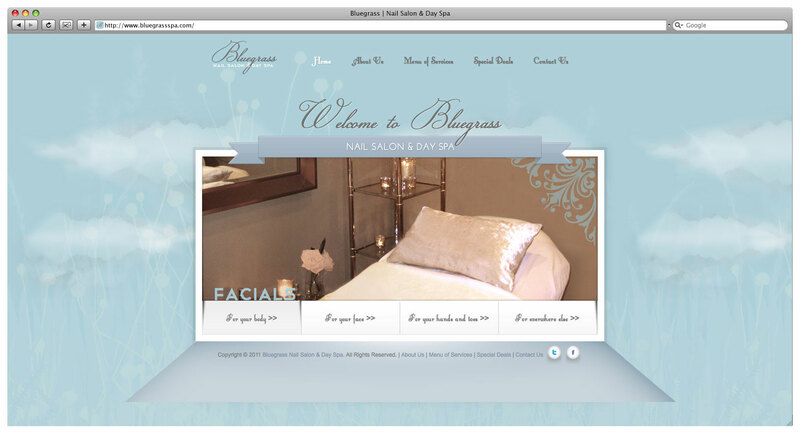 Create an informational website about the day spa and nail salon. 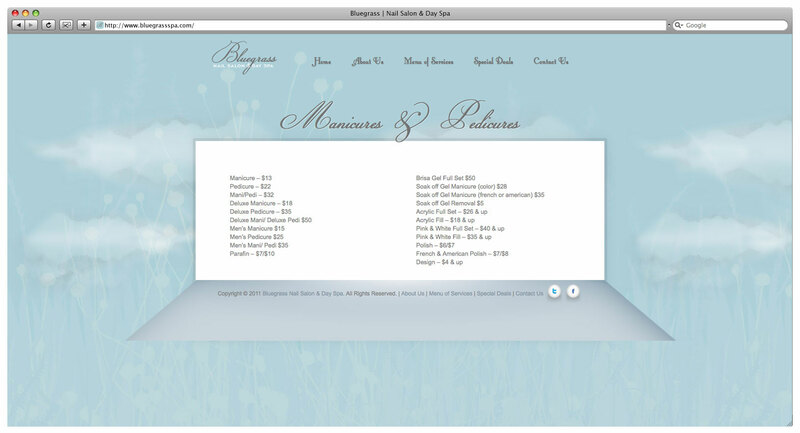 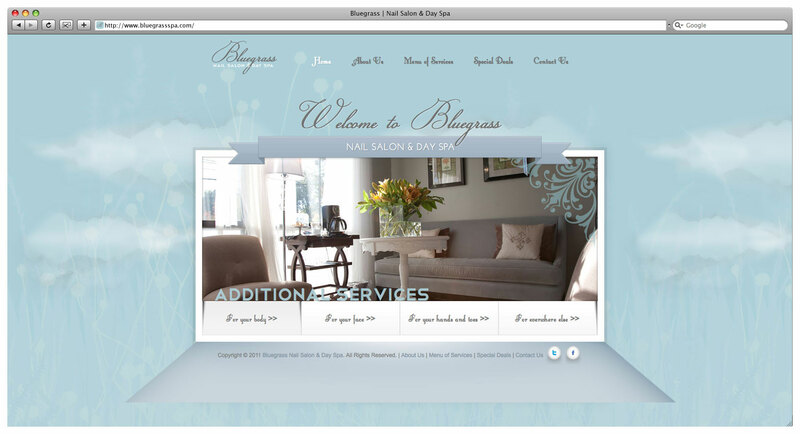 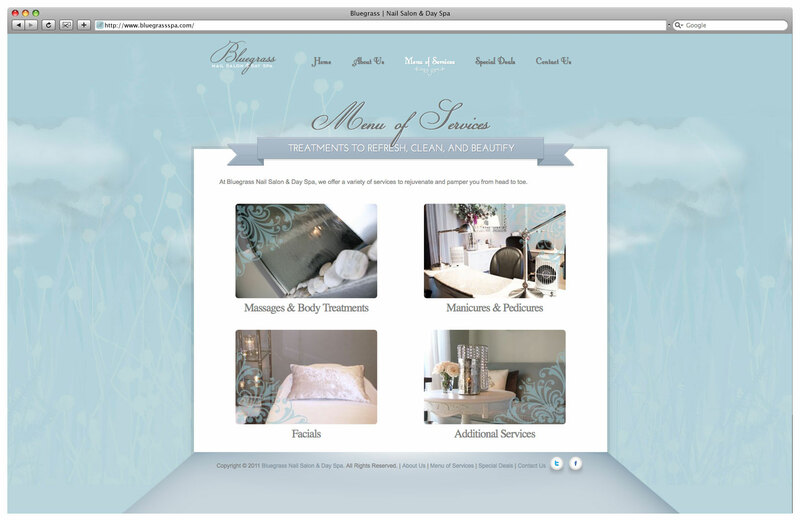 Designed and built a website that exudes the relaxed, calm atmosphere of the boutique salon.